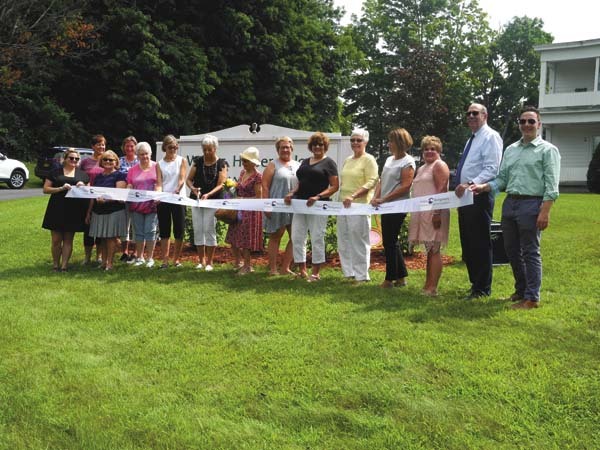 JOHNSTOWN — The Willing Helpers Home on Thursday dedicated its front yard rose bushes/garden to Rose Knox, as part of its 110 anniversary year, with local and state officials signaling approval. Mayor Vern Jackson, members of the home’s board of managers and Fulton-Montgomery Regional Chamber of Commerce staff, all took part in a ribbon-cutting ceremony dedicating the garden to Knox. Rose was a major benefactor for the West Madison Avenue adult home. Prior to the ribbon-cutting ceremony, state Sen. Jim Tedisco toured the Willing Helpers Home. Fulton County’s state senator also presented home Board of Managers members with a special state Senate proclamation honoring the history of the home. The facility was first opened in southern Johnstown on Nov. 24, 1908. The home will conduct an open house for the public on Nov. 18. 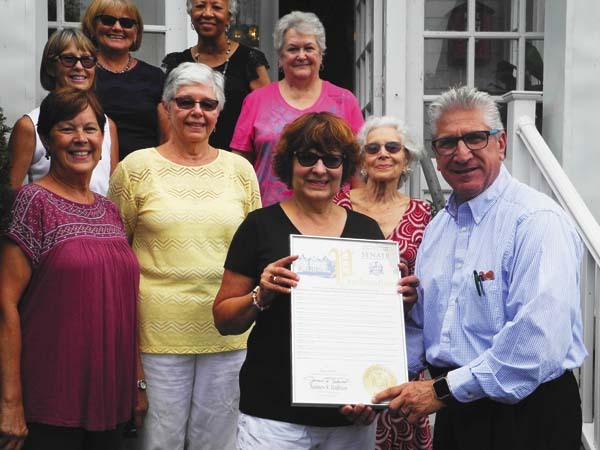 The proclamation, in particular, honored the “Willing Helpers’ Missionary Society of the Presbyterian Church of Johnstown” for its 110th anniversary. On May 22, 1907, Charles B. and Rose Knox presented to the society the home for “the elderly women of Fulton County,” the citation read. 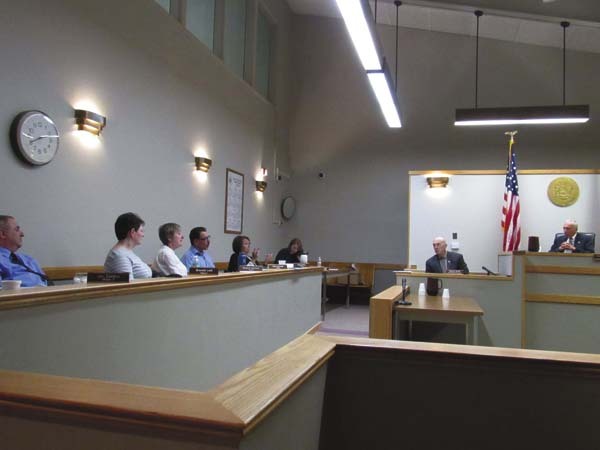 “Willing Helpers Home strives for its members to know that they will be going straight from their home into another very homey atmosphere knowing the fact that it is not a nursing home, but an ‘adult’ home,” the proclamation noted. The recognition goes on to mention the Willing Helpers Home sits on two acres and exists for the comfort of women 60 and older. Home Director Tammy Kruger on Thursday praised the home’s Board of Managers. “We have a very active board,” she said. Kruger also read a poem, “Yellow Rose,” during the ceremony. The history of the estate and the Knox Family was presented during the ceremony. In 1907, Mr. and Mrs. Knox presented the house and extensive grounds known as the “Livingston Estate” on West Madison Avenue. The house had been built in 1852 at a cost of $11,000, and was in good repair. Through this gift and later “liberal contributions of the people,” the Willing Helpers building was later enlarged and remodeled. Rose Knox was an American businesswoman who ran the Knox Gelatin Factory in Johnstown after her husband died. She won wide respect as one of the leading businesswomen of her time and was considered was very generous in giving back to her community. Board member Debbie Buck thanked Tedisco for the proclamation, after reading it. “The words in here really describe the atmosphere of Willing Helpers,” she said. Nancy VanDenburgh, a 28-year Board of Managers member, read some history of Rose Knox. 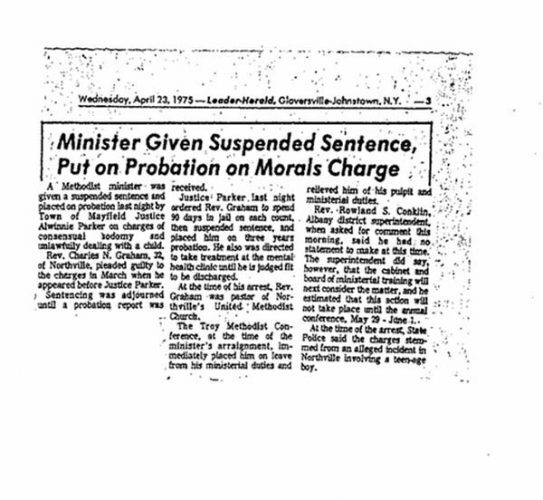 She said the wife of gelatin magnate the late Charles Knox would always present a rose personally to members of the graduating class of Knox Junior High School after it was opened in the 1930s. The area where the home is situated also used to be called Rose Hill. Rose Knox remained a board member of Willing Helpers Home until 1950.